Where design-science meets visionary innovation to create extraordinary experience. Extraordinary design heightens human potential & performance. the future is in your design. 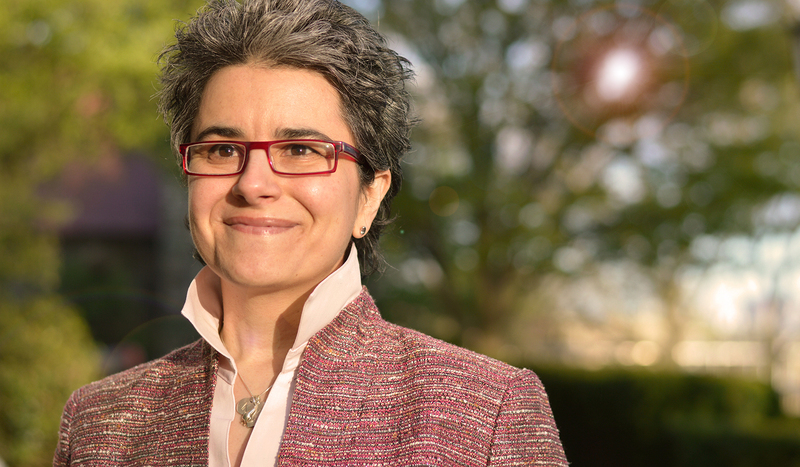 Maria Lorena Lehman, "one of the leading experts on delivering exceptional occupant experience through smart building design" and recipient of the Harvard University Digital Design Prize for the "most creative use of digital media in relation to the design profession". 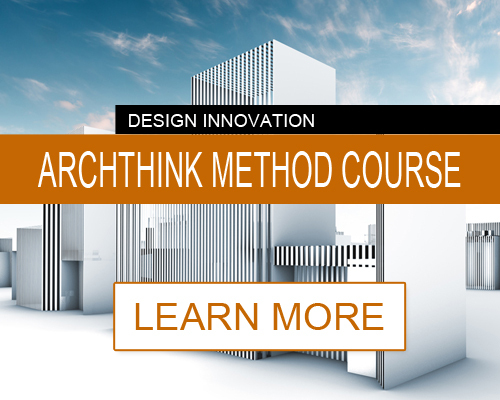 How will you learn to create life-changing architectural designs? 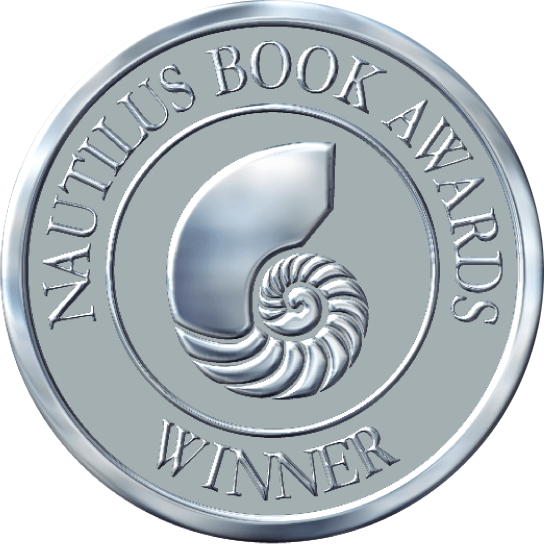 Select from non-fiction, fiction, and interactive books to transform the way you design for the future. Choose from paintings, sculptures, and interactive designs to bring creative inspiration to your work. 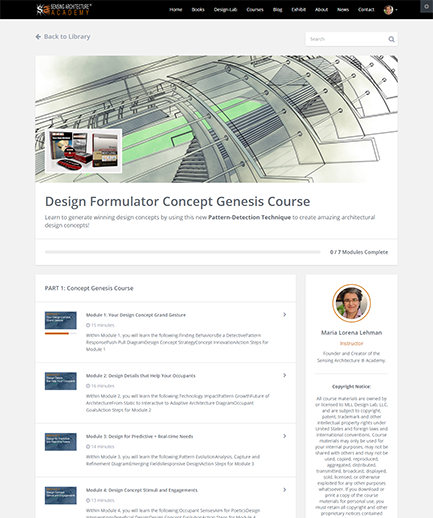 Enroll in Academy courses to evolve your designs by converging design, science, and technology. Read books authored by Maria Lorena Lehman that inspire and teach you to vastly improve your design mindset and skillset. These books will keep you at the leading-edge of architectural design. Explore new worlds through the narrative of a non-fiction academic monograph or thought-provoking essays on cutting-edge topics. Each guides you to ask the right questions of your creative process and design methodology to help you position your work for the future. Maria Lorena Lehman's books push design boundaries to uplift quality of life. Works by Maria Lorena Lehman serve to inspire and teach exploration methods to advance creative processes for architectural design. Explore virtual, physical, digital, and interactive designs by Maria Lorena Lehman. Object designs explore how artifacts of different types can function to uplift quality of life in a multitude of ways. Films experiment with objects in context. Building designs explore how architecture can be created in visionary ways that focus on adaptive multi-sensory design applications that help people to thrive. Landscape designs explore how urban and/or natural environments can be strategically envisioned to bring great benefit to both individual citizens, and the collective. 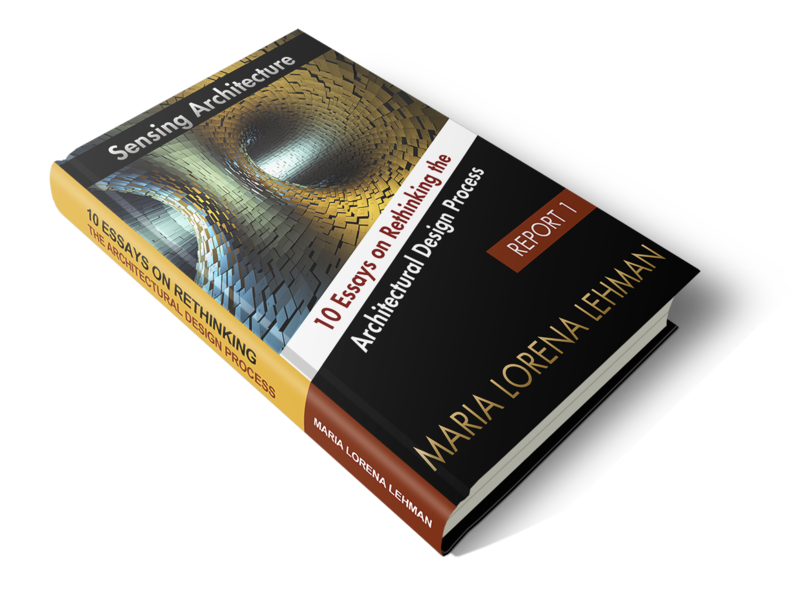 Maria Lorena Lehman is Founder of the Sensing Architecture ® Academy of Design. Courses taught through this cutting-edge platform bridge between architectural design, neuroscience, & new technology. 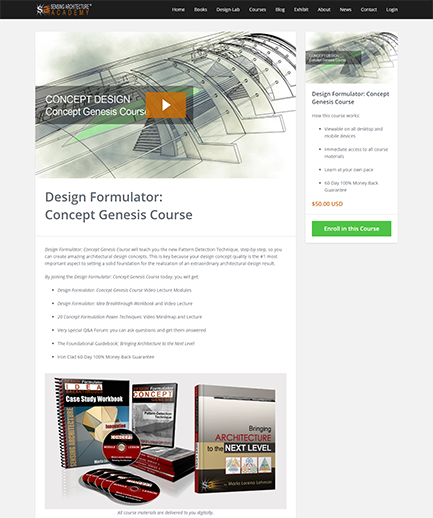 Enroll in courses to take your design concept formulations to new heights. 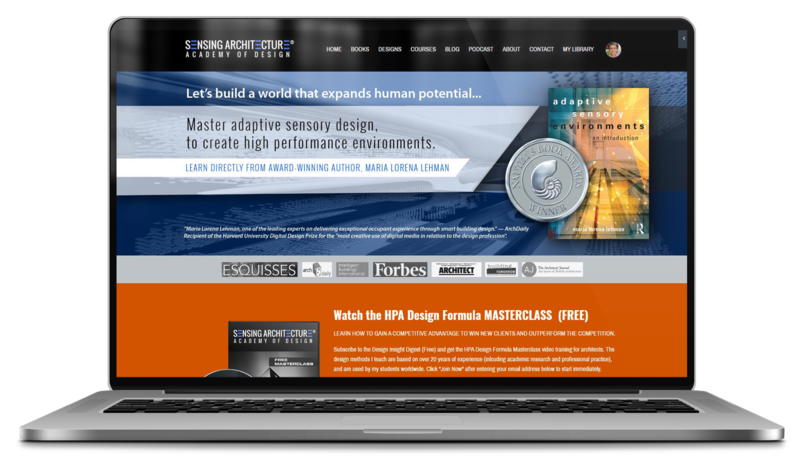 Get started on advancing your Sensing Architecture ® expertise by enrolling in the HPA Design MasterClass. 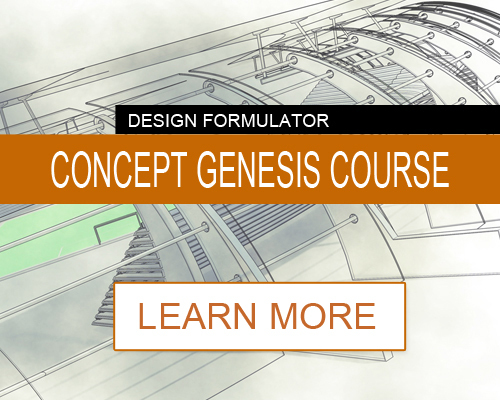 Enroll in the Design Formulator: Concept Genesis Course to learn the Pattern-Detection Technique that takes your concept designs to new heights. 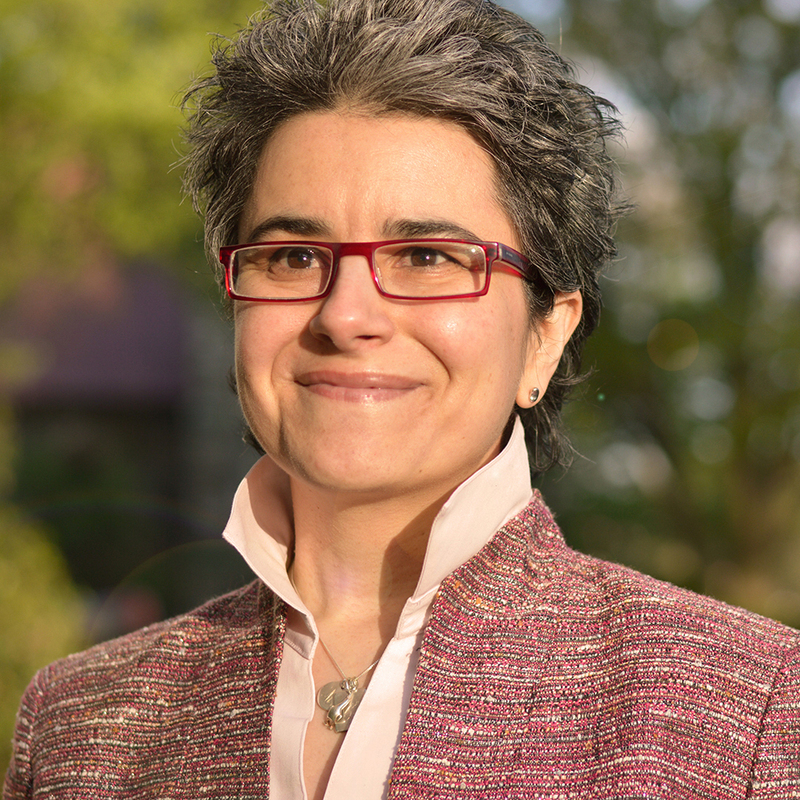 The following featured blog articles include latest research explorations by Maria Lorena Lehman. 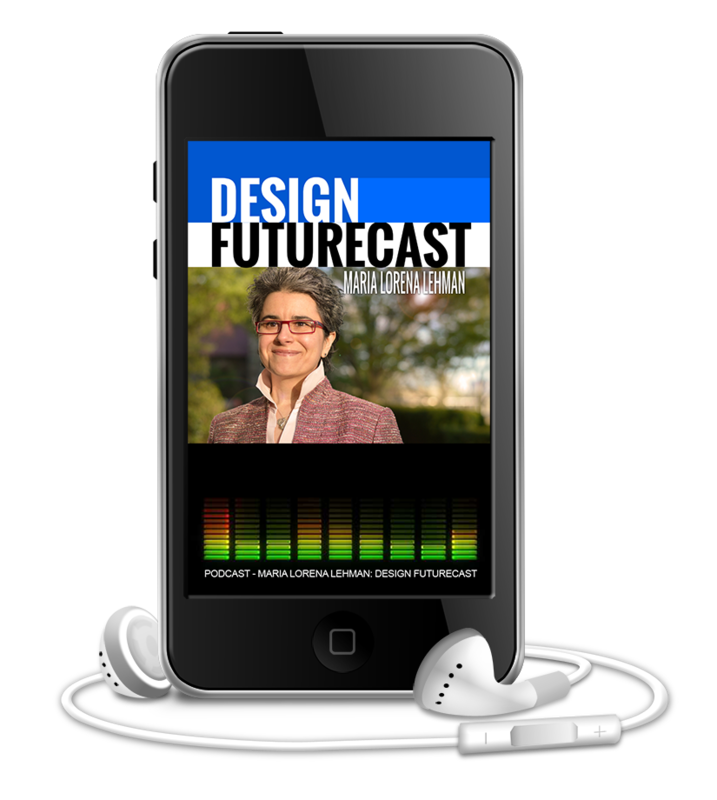 "[Design Futurecast] is a spectacular podcast, full of extremely interesting content and an approach to design that helps awaken the creative mind." 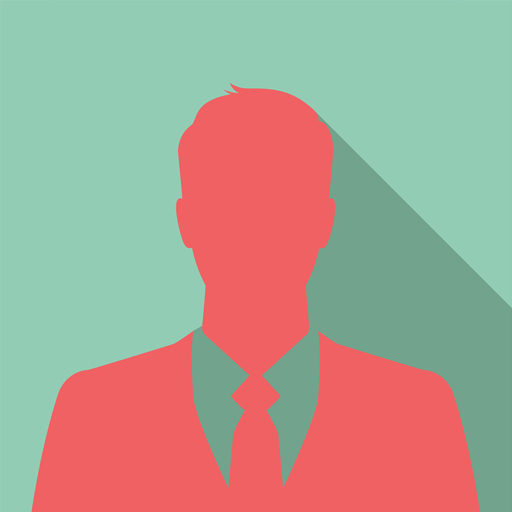 "Very good podcast that is insightful, thought provoking and provocative. I think more architects should understand the relationships talked about..."
Maria Lorena Lehman is a visionary architectural author, designer, and educator focusing on links between architectural design, science and new technologies. 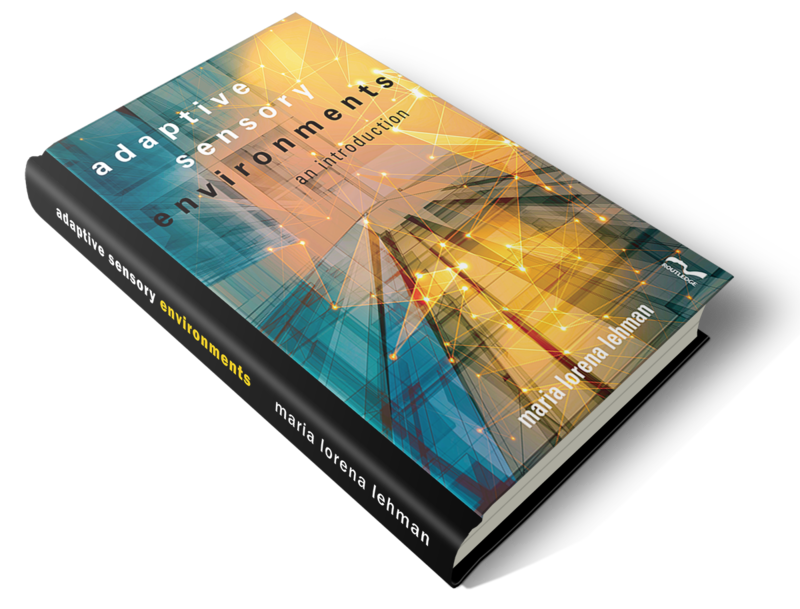 Lehman is the Founder of the Sensing Architecture ® Academy and Author of Adaptive Sensory Environments. 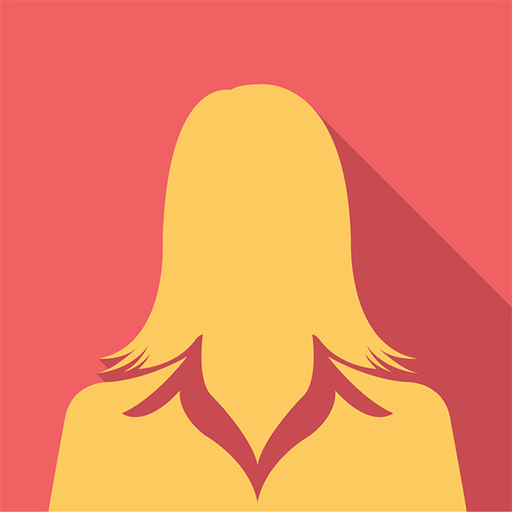 She is recipient of the Harvard University Digital Design Prize, and holds degrees from both Virginia Polytechnic Institute and the Harvard University Graduate School of Design. Maria Lorena Lehman is internationally published and in numerous periodicals, including The Architect's Journal, Esquisses Magazine, Architect Magazine and Forbes. This dashboard will guide you to latest projects by Maria Lorena Lehman. Enjoy Maria Lorena Lehman's latest book publications that will expand your design mind. 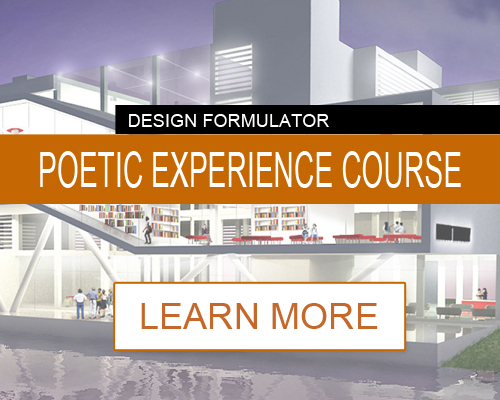 Learn cutting-edge multi-sensory design innovation methods. Explore methods to advance creative processes for architectural design through virtual, physical, digital, and interactive designs by Maria Lorena Lehman. Enroll in Sensing Architecture ® Academy courses to create extraordinary life-changing architecture, positioned for the future. 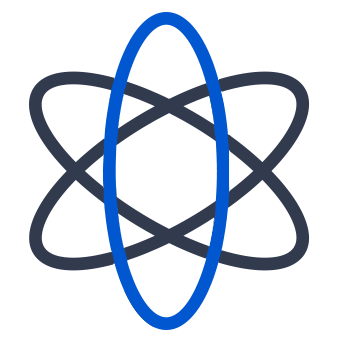 The following are current projects in development. Prepare for publication and release dates by checking this progress log. Thank you! Your [course] lessons are wonderful. I have gone through all of the lessons many times, and I have found new dimensions and perspectives to approaching architectural designs. I have been following your blog for quite some time now and I’m a big fan and love everything you post. It’s just so interesting and you talk about issues no one ever told me about during my university years, and for that I’m truly grateful. Discovering your blog was like discovering a whole new way of approaching architecture, and definitely a new path in my designing. Thank you Maria!! 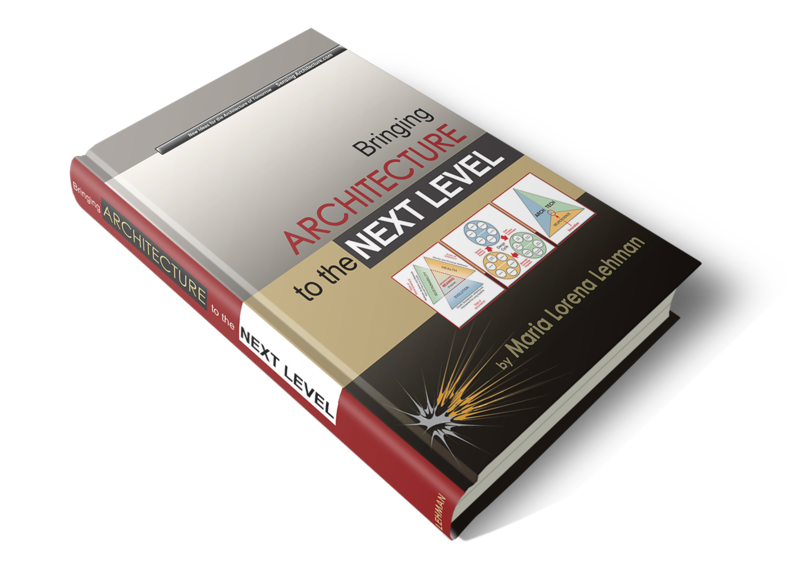 I have just finished reading your book ‘Bringing Architecture to the Next Level’. I am utterly thrilled by the thoughts you have put forward and I think the book is an important contribution to the discipline of architecture. 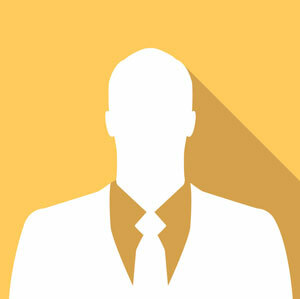 My name is Edgar and I’m a faithful reader of your blog – I’m subscribed to it and read almost every piece you publish. I’ve discovered some of the greatest architecture themed articles and concepts on your website and I would like to thank you for that. 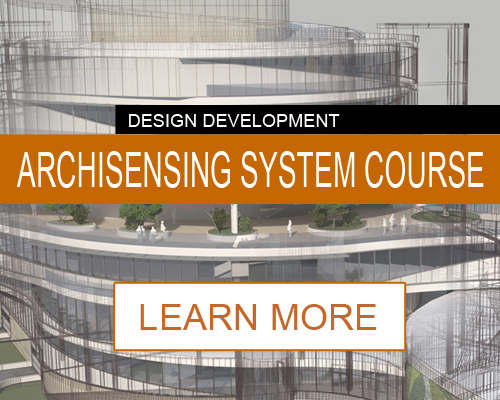 The following are featured Sensing Architecture ® Academy courses open for enrollment.